There is one part of you that is completely and unmistakably unique – your fingerprints! Nothing reveals the individual nature of ourselves more than our own fingerprints. 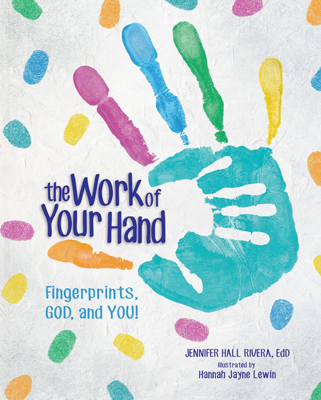 Discover loops, arcs, whorls, and whys of God’s remarkable designs! 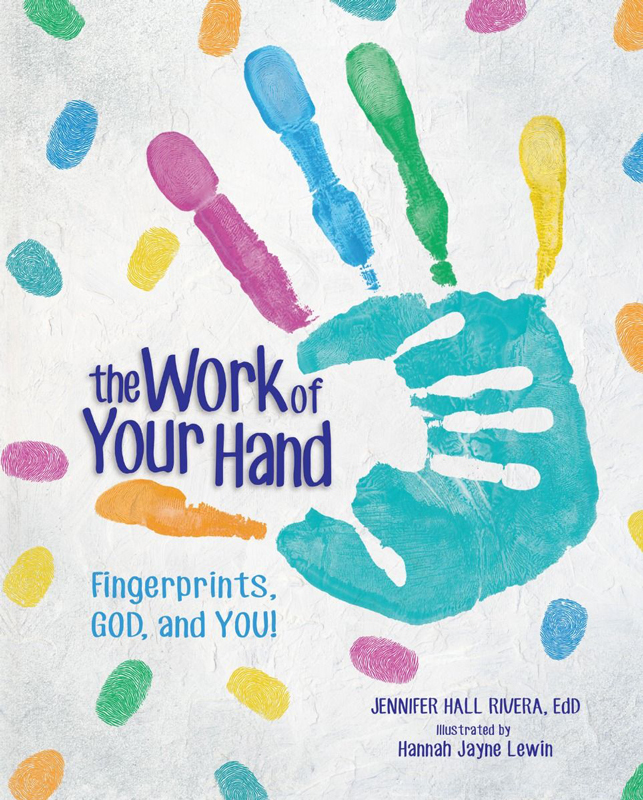 Creatively reinforces each child’s connection to God with activities, science facts, and points of faith. You Are Special! There are special patterns on the skin of your hands and feet! These fingerprints and footprints are different for each one of us. Now discover more about what makes you uniquely you! Which Pattern Do You Have? God created three basic patterns: arch, loop, and whorl. A variety of these are found on each boy and girl. Now take a look at each pattern separately. Can you identify fingerprint patterns correctly? Fingerprint Fun! Includes 23 pages of activity sheets for lots of fingerprint fun! Use non-toxic fingerprint ink pads.